Hi ladies! 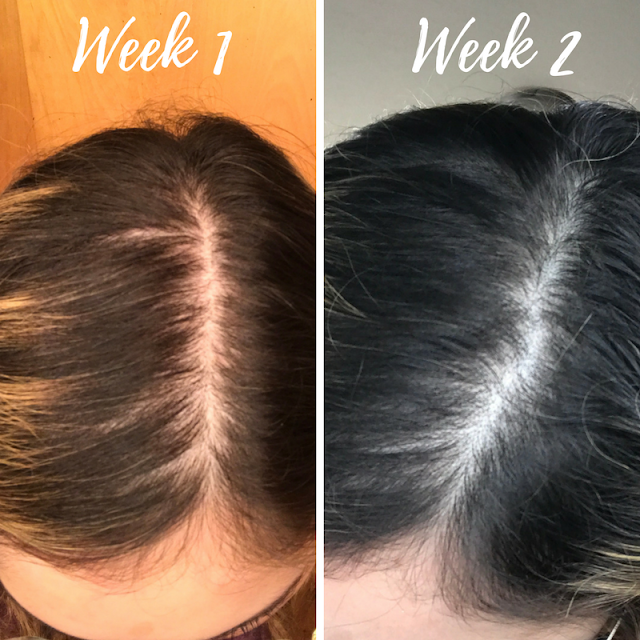 Here's the second week review of the Nioxin System 5 kit that I've been using to combat some hair loss in my crown and lack of fullness in my hair. Check out the week 1 review if you want an in-depth review of these products and in case you're interested, I found them on sale (for even cheaper than I had originally bought) for $26 which you can shop at the bottom of this post. Now it's only been the second week so I'm not expecting major changes since a lot of beauty products especially for the hair has to take time but after seeing these before and after pictures, it's crazy to see how much better my hair looks at the crown. Certain empty spaces have been filled in and I'm not sure if it's because my hair grew or if it's because these products also promote fullness and a thicker density of the hair. But I'm not complaining! I do feel like my hair is thicker at the crown whenever I run my fingers through it and my baby hairs are growing like crazy so at least there's some change. Is it a big huge difference? Probably not but I have hopes that by the end of 30 days, it will look completely different. At least I know that it's working! Here's a before & after pic, now I wish I took better photos lol. 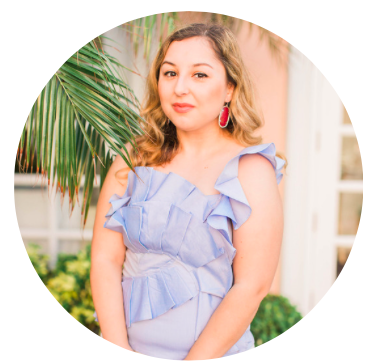 One side effect that seems to have appeared this week is an itchy scalp which isn't crazy or the type of itchiness that you can't stand and have to scratch all the time but once in a while, it comes and goes. I've tried not to scratch at all since you can potentially damage the scalp and follicles with constant scratching. Some people say that the scratching is caused by hair growth (not sure if it's a myth or not) but I'm guessing it's because of the strong chemicals that are in these products. Overall, I'm quite impressed with this product especially because of the lack of hair fall out. Just for that reason alone I would use this product all the time! I've been using this for 2 weeks and I still don't have hair fall out in the shower (which was a huge problem when I would wash out shampoo/conditioner/hair masks out of my hair), when I comb my hair, or even when I run my fingers through it. I can't wait to see what my hair looks like a few weeks later!